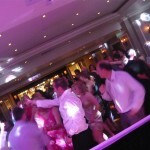 We have supplied one wedding disco so far at The Kempston Keep in Bedfordshire. 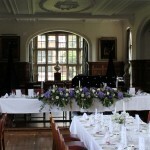 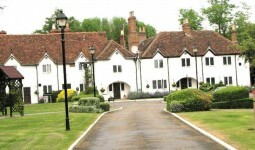 We found the venue to be amazing and the perfect location for any wedding. 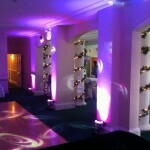 The main function room is located upstairs and has a separate bar area. 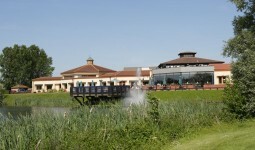 The Keep has plenty of on site car parking and good access.